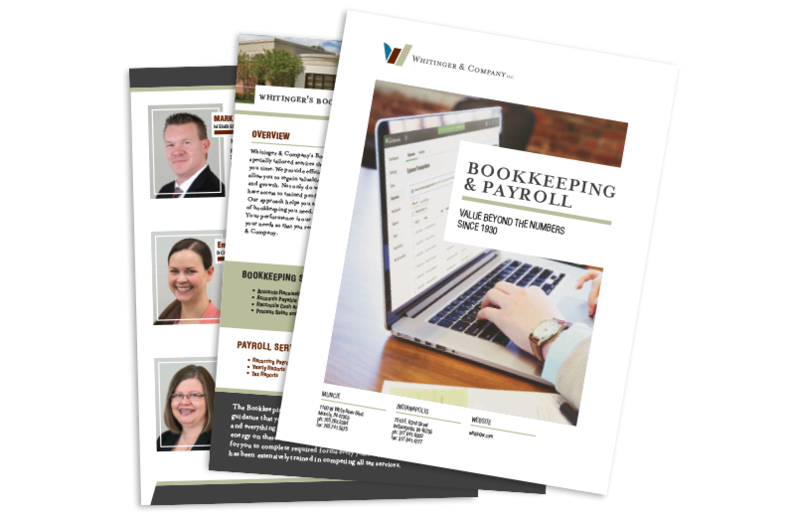 Whitinger & Company’s Bookkeeping and Payroll team provides specially tailored services that meet the needs of your business and saves you time. We provide efficient, organized and professional services that allow you to regain valuable time to focus on daily business operations and growth. Not only do we offer up-to-date software but you will have access to trained professional bookkeepers that you can trust. Our approach helps you save money by only paying for the exact volume of bookkeeping you need, without incurring additional overhead costs. Your performance is our top priority so we will shape our work around your needs so that you receive exceptional services from us at Whitinger & Company. QuickBooks is excellent accounting software that can provide many benefits to your small to mid-size organization. But like any software program, there can be a steep learning curve in regards to using it effectively for your organization. Having trouble learning how to use QuickBooks and its features? Or do want to outsource all of your QuickBooks’ postings to a certified QuickBooks expert? Whitinger & Company can be of assistance. 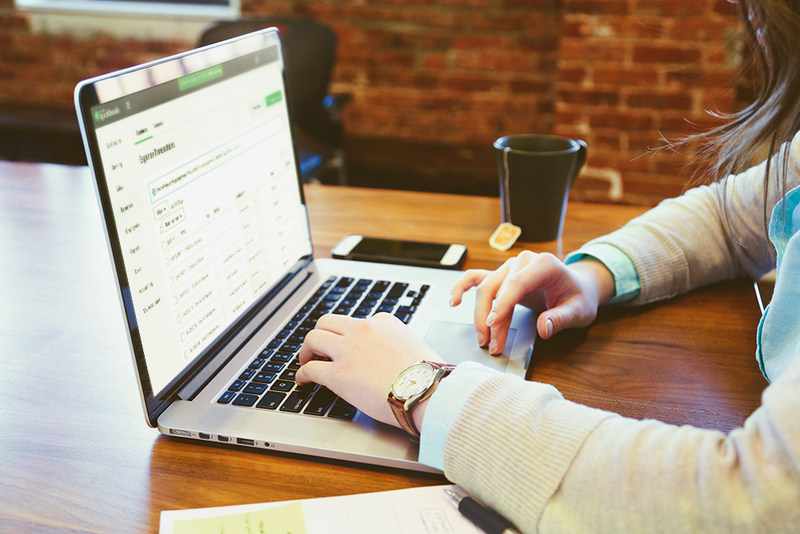 Our certified QuickBooks advisors can provide the consultation and services you need to fully take advantage of QuickBooks’ capabilities for your organization. The Bookkeeping and Payroll Group at Whitinger & Company is highly capable of providing the guidance that you need to keep your business finances flowing. Accounts receivable to job costing and everything in between are important for your business and we want to help save you time and energy on these tasks so that you can focus on growing your business. Our team makes it simple for you to complete required forms every year, we take care of that for you as our professional staff has been extensively trained in competing all tax services. 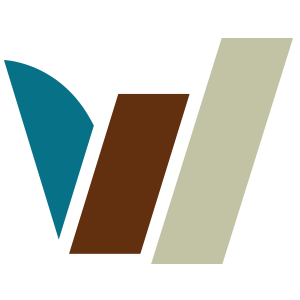 Mark’s area of expertise includes leading Whitinger’s Bookkeeping and Payroll group. 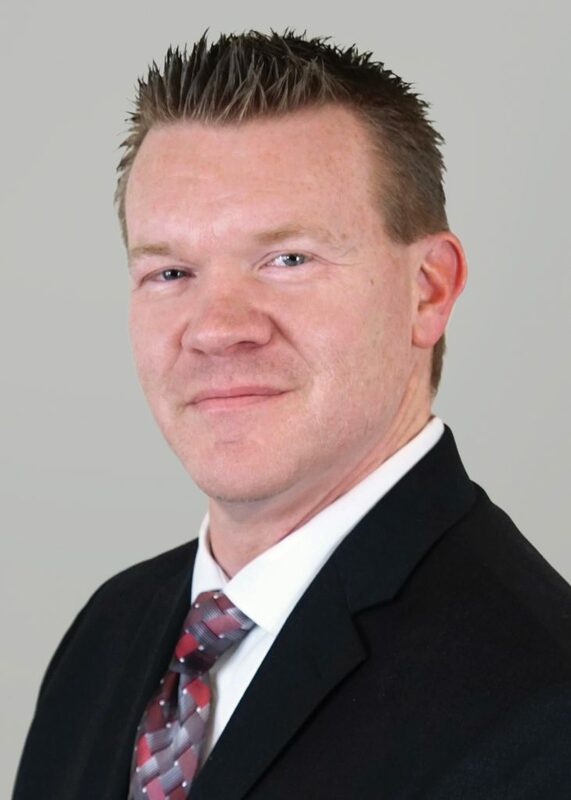 Mark joined Whitinger & Company in 1997 after graduating from Ball State University with a Bachelor of Science degree in Accounting. He was named a Member/Owner for the firm in 2011 and is a member of the American Institute of Certified Public Accountants. Mark is also a member at the Indiana CPA Society where he has been recognized as an Emerging Leader within Public Accounting. In her current role, Emily works directly with new bookkeeping and payroll clients to ensure they have a seamless on-boarding process. 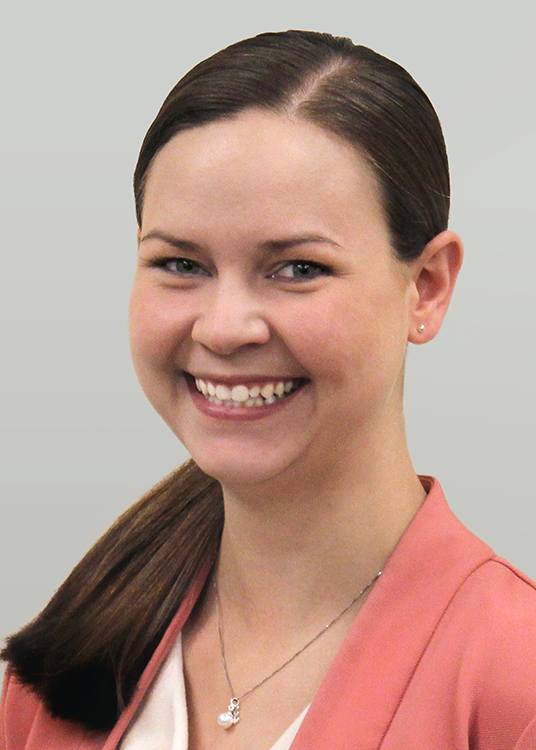 She also works closely with Whitinger’s bookkeeping & payroll team to assist with special client projects, evaluate workflow, coordinate training, and research technology and software solutions. 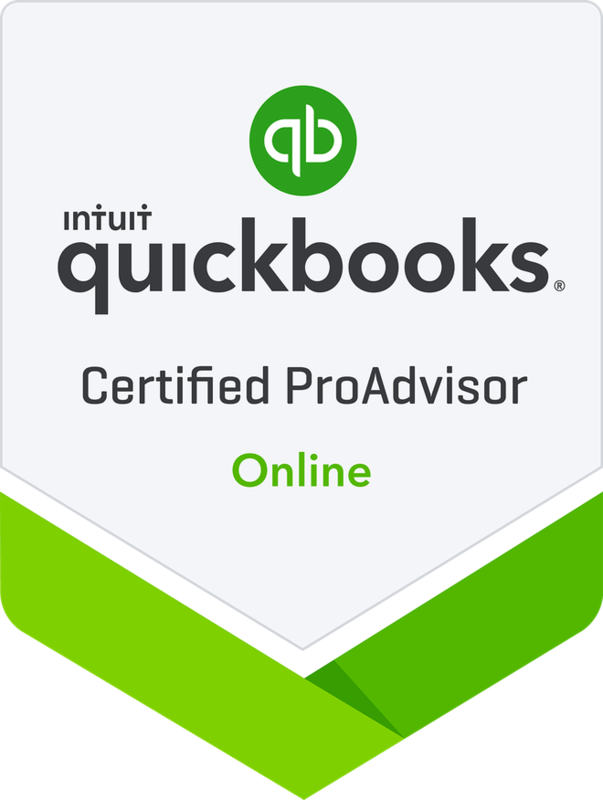 Emily also holds her certification as a QuickBooks ProAdvisor. Elizabeth’s specialties and responsibilities include accounting, consulting and tax compliance services for businesses, individuals, and non-profits. 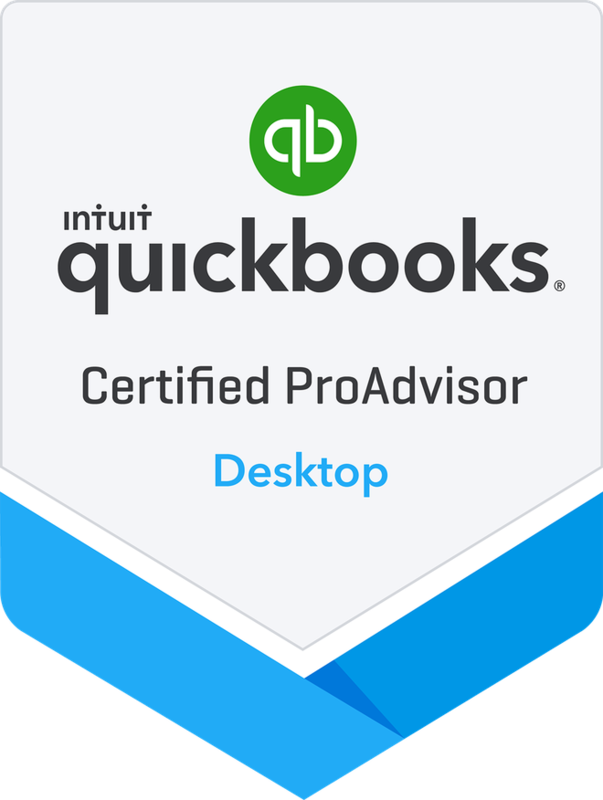 Elizabeth is also a Certified QuickBooks ProAdvisor for Online & Desktop versions. 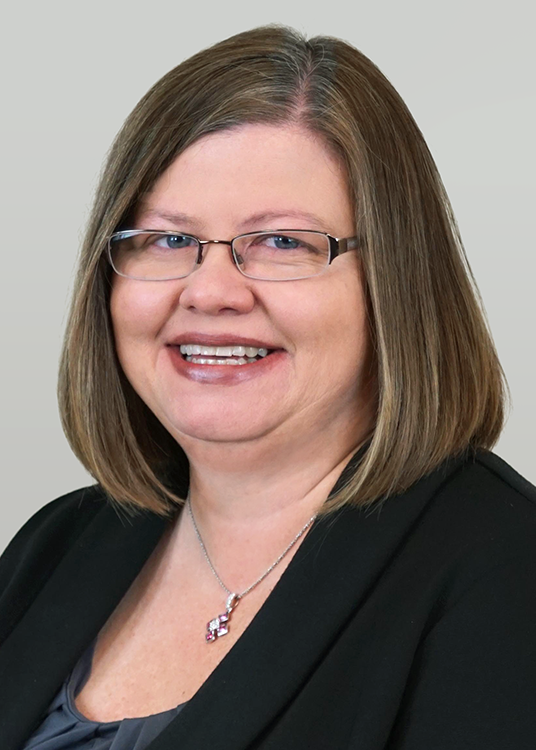 Tammy works directly with clients on all aspects of preparing payroll, preparing payroll checks & direct deposits, preparing payroll reports, and delivering excellent service to clients of the firm. 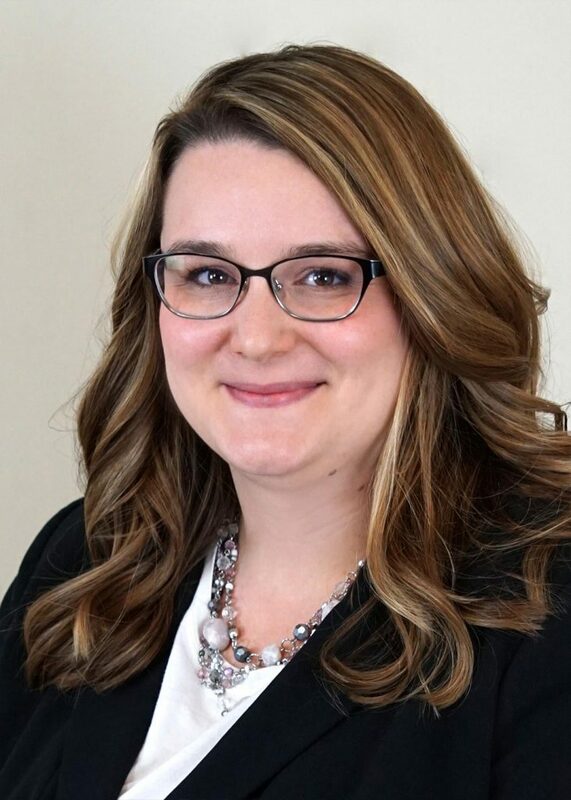 She brings significant experience to Whitinger including responsibility for customer service, comprehensive payroll services, and general administration.